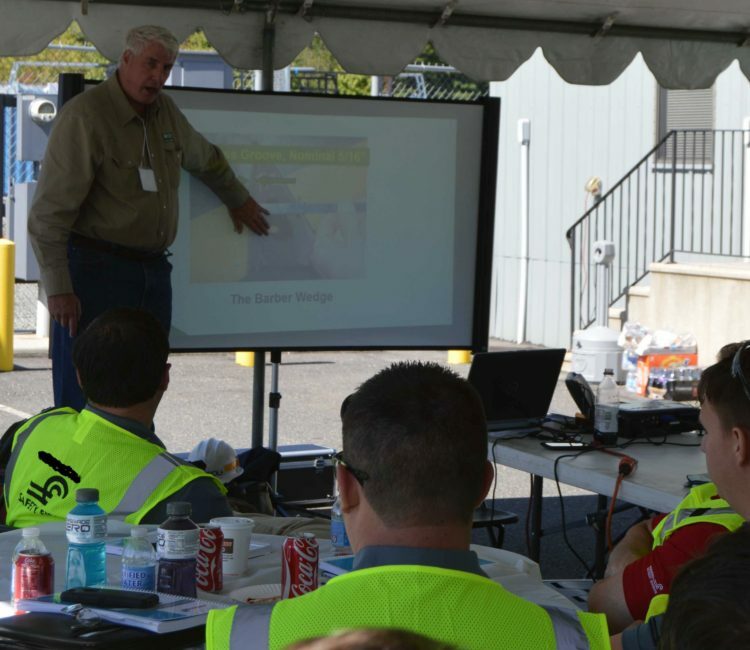 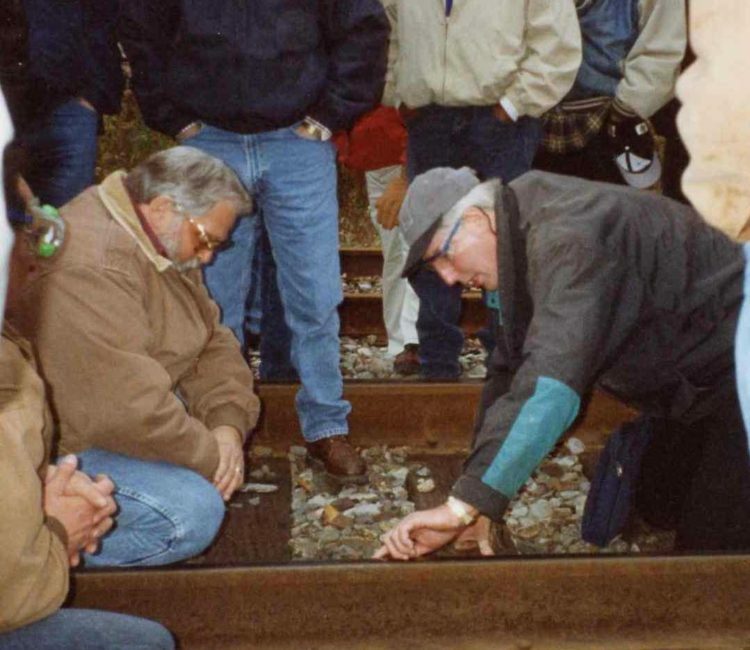 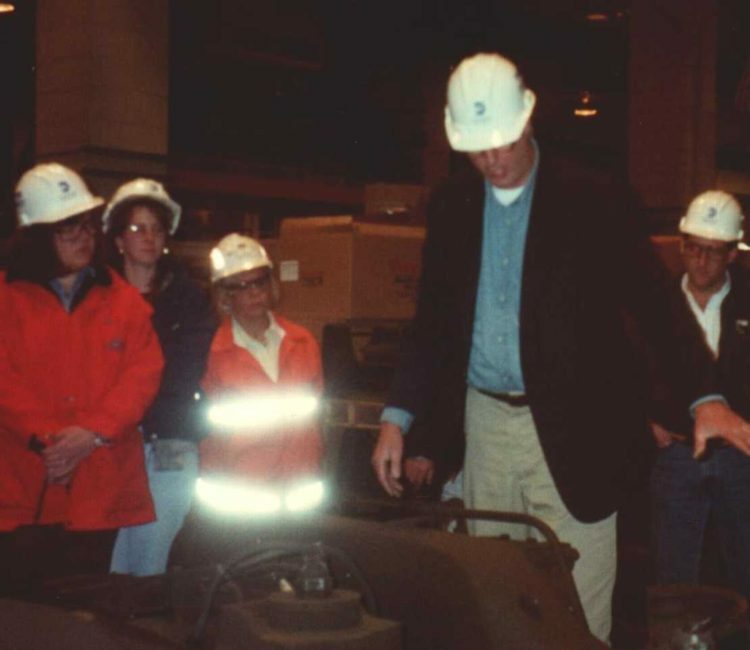 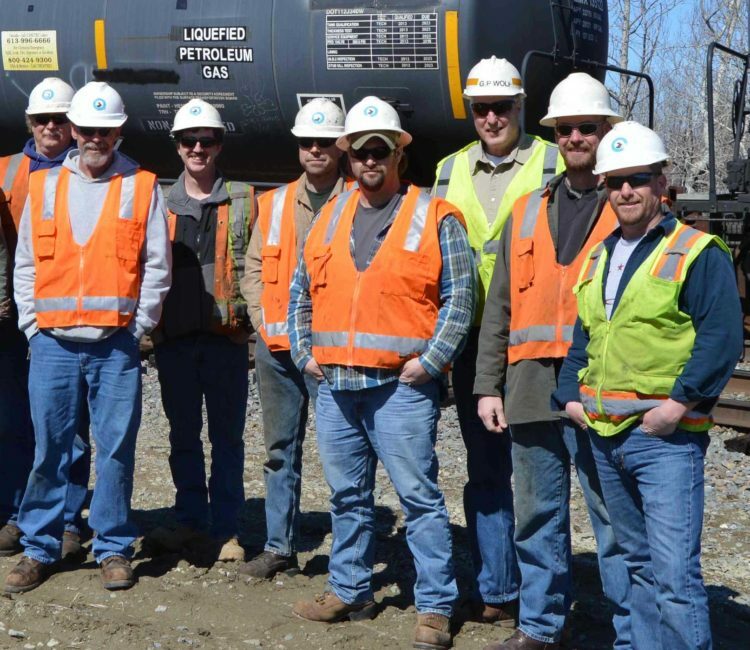 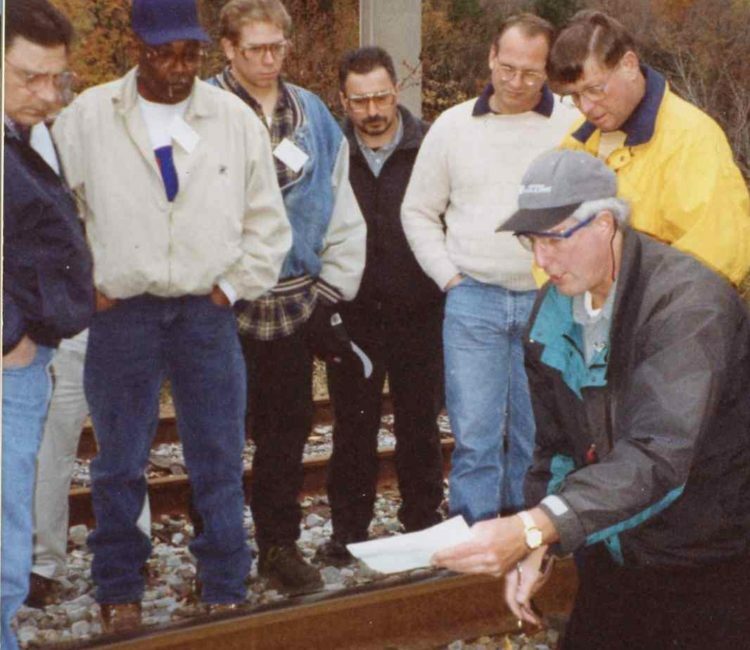 WRC has provided technical training for railroad professionals for nearly 40 years. 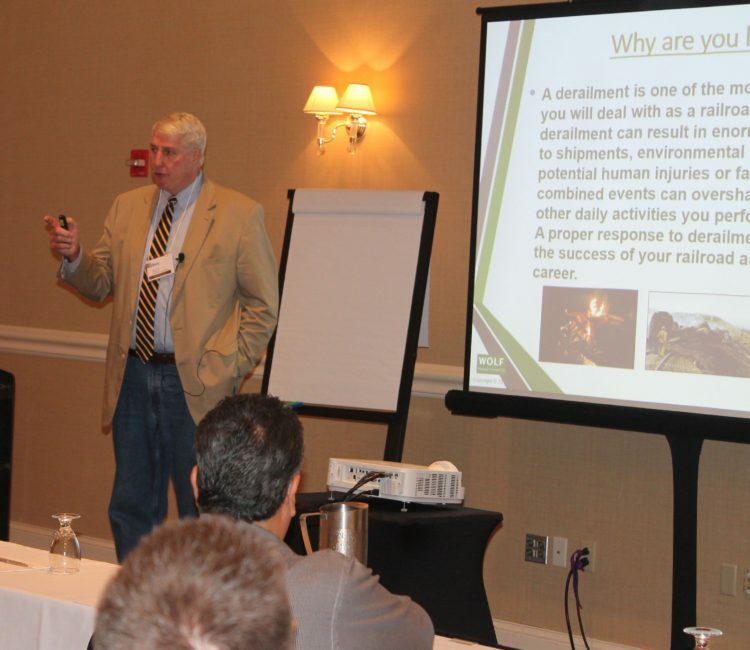 Gary Wolf has delivered tailor-made derailment and accident investigation courses for railways worldwide. 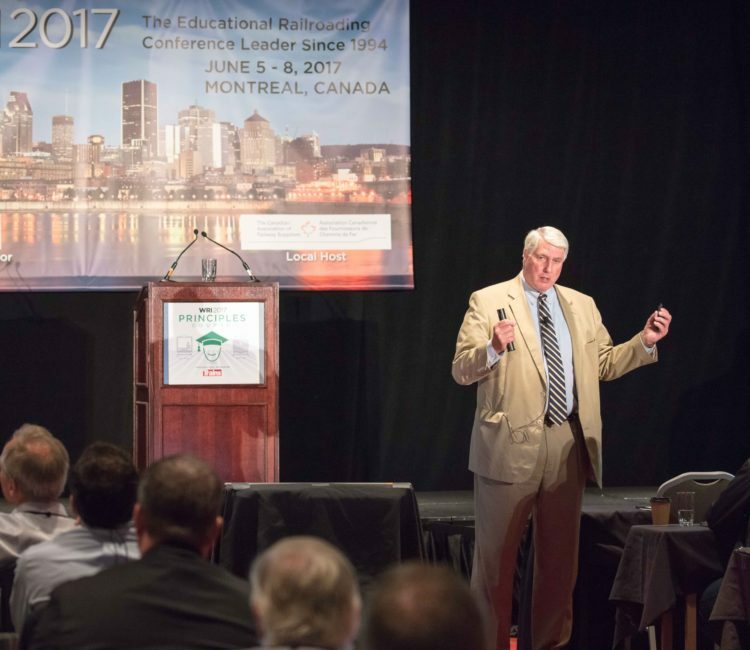 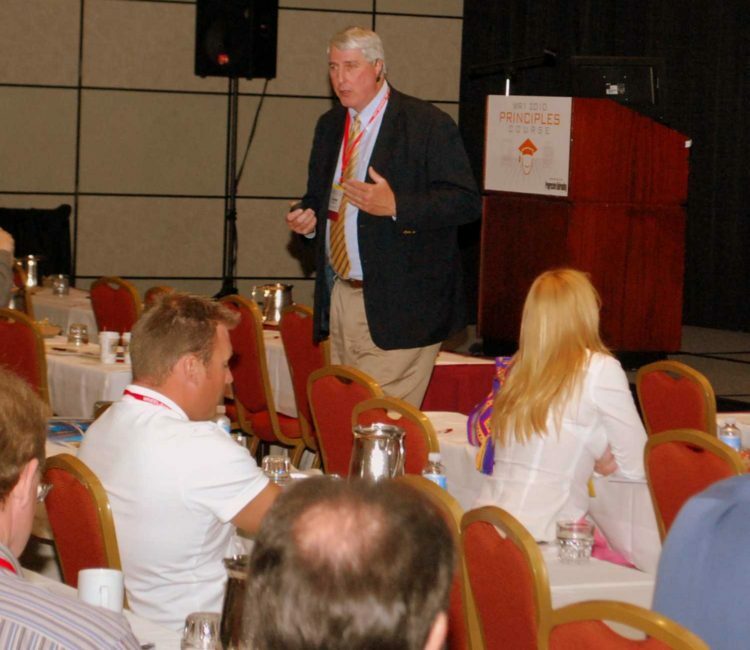 Gary has trained over 5,000 railway professionals on this topic alone. 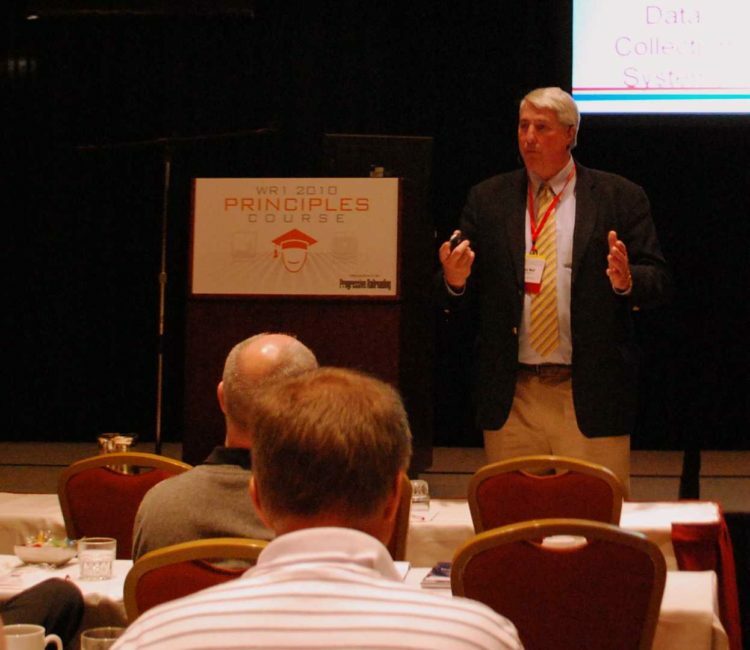 WRC has worked tirelessly to gather the latest statistics, up-to-date legislation and regulations, as well as personal examples, to present first rate information to professionals. 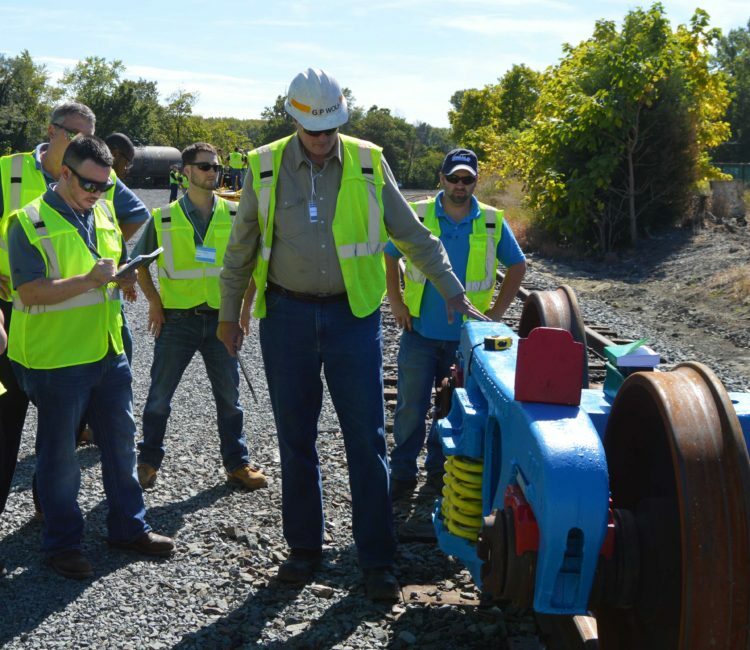 We are able to cover a breadth of information through classroom lecture/discussions along with hands-on equipment and track inspections.